The Man Behind the Dream. Kerry Vickar was born in the Melfort Hospital and attended Brunswick School, Division III and MUCC. He played fastball, football and was a member of the high school band. At age 17, he moved to Winnipeg with his family. Following graduation, he attended the University of Manitoba and studied business administration. He also obtained a law degree and practiced before getting into the packaging industry. In 1989 he moved to Toronto for business, and in 1991 moved to Charlotte, North Carolina with a packaging business. That business was sold and in 1998 he founded CorrFlex Graphics, which grew through multiple acquisitions to 12 manufacturing locations, with over 1,000 full-time and 2,500 temporary employees. In 2004 he led the sale of CorrFlex to Sonoco Products Company, a $3 billion public company. 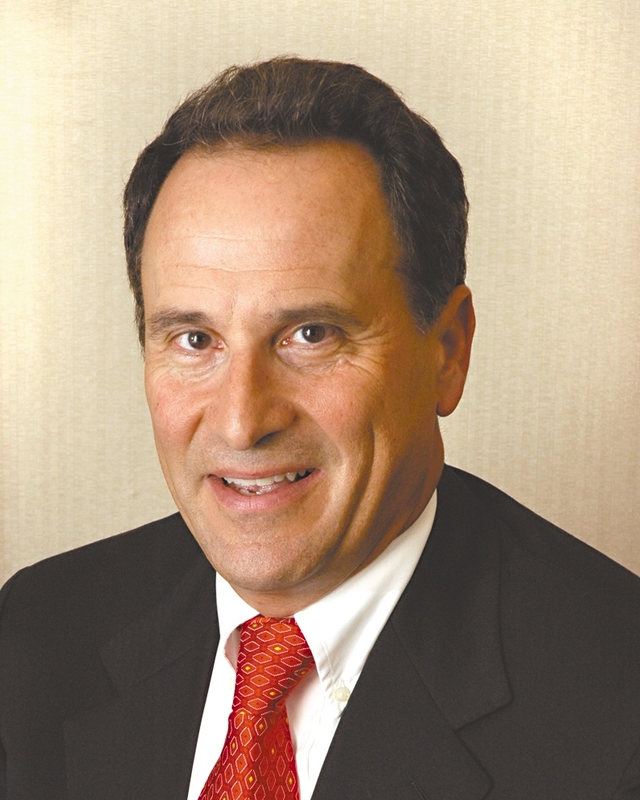 Most recently, Mr. Vickar founded VSTH Group, LLC, an investment banking and private equity firm. In addition to his numerous business accomplishments, Mr. Vickar also recently established the L. Kerry Vickar Charitable Foundation to provide assistance to underprivileged individuals and children. 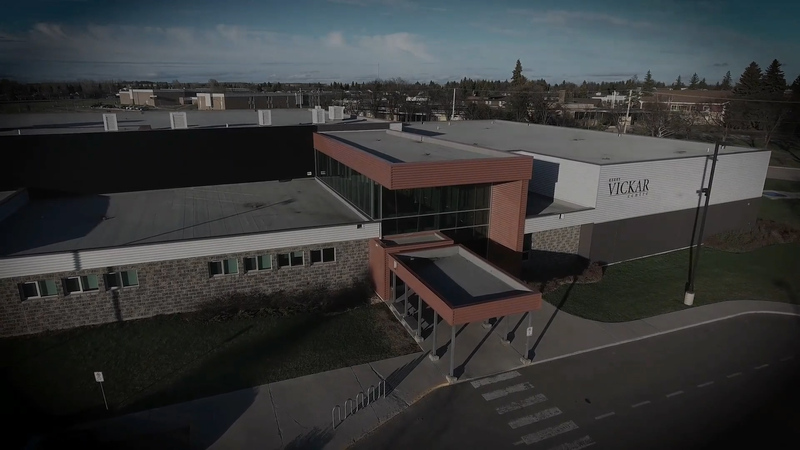 When announcing his $1 million contribution to this facility in Melfort, Mr. Vickar commented on growing up in a small community, “there is a lot to be said for the values that you can learn in a small community that probably don’t exist, certainly to the same degree anyway, in a larger community.”.